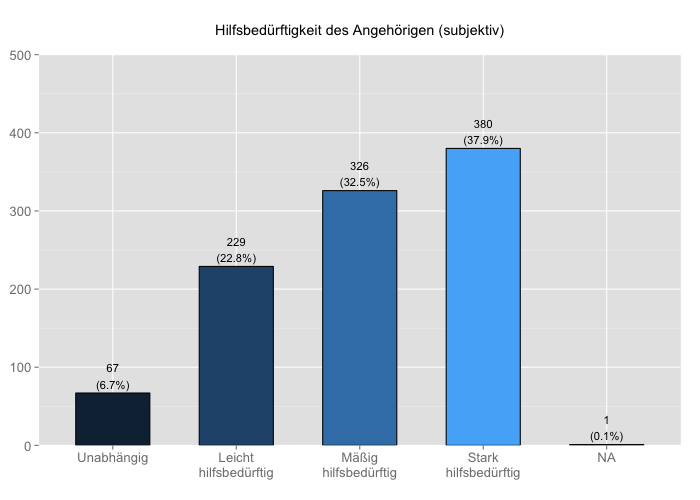 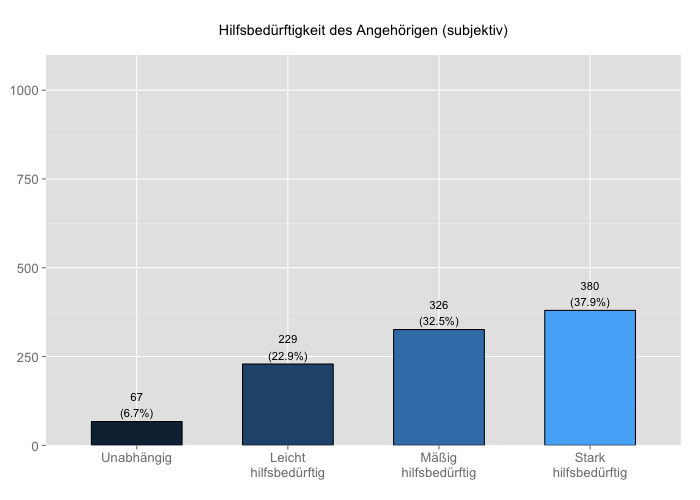 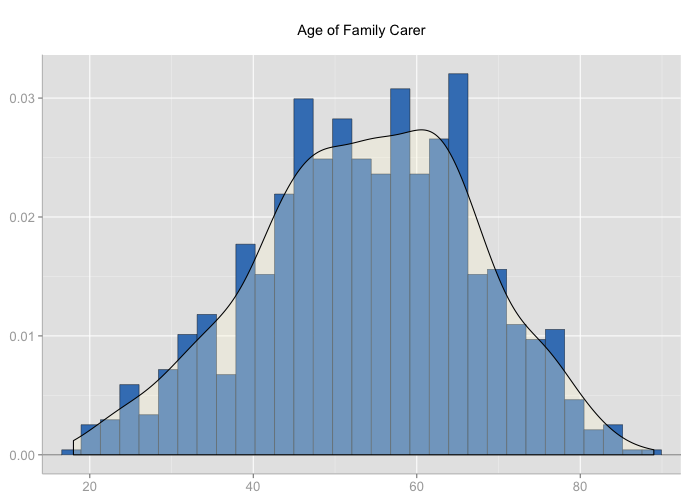 Variables with more than 10 categories will be plotted as histogram (you can change this breakpoint where automatically histrograms are plotted instead of bar charts with a parameter as well). 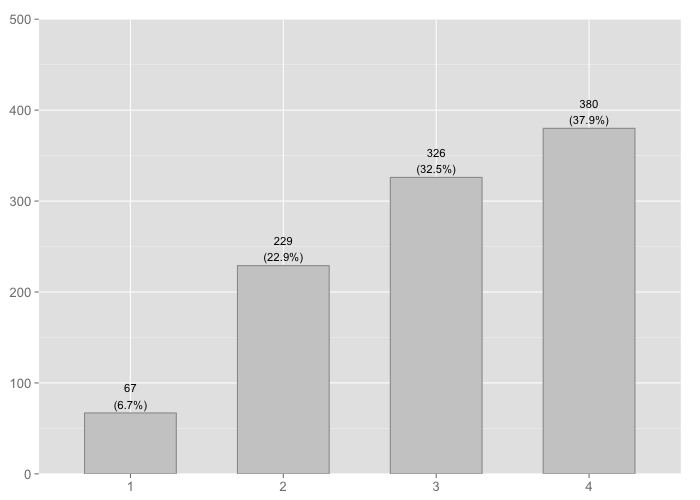 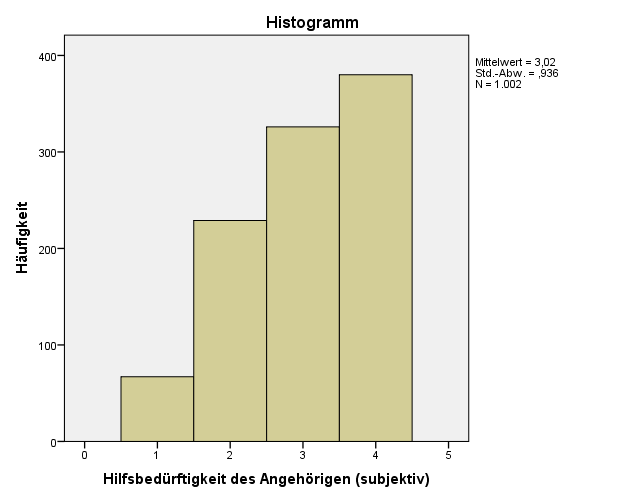 If you want to plot histograms, use the type parameter. 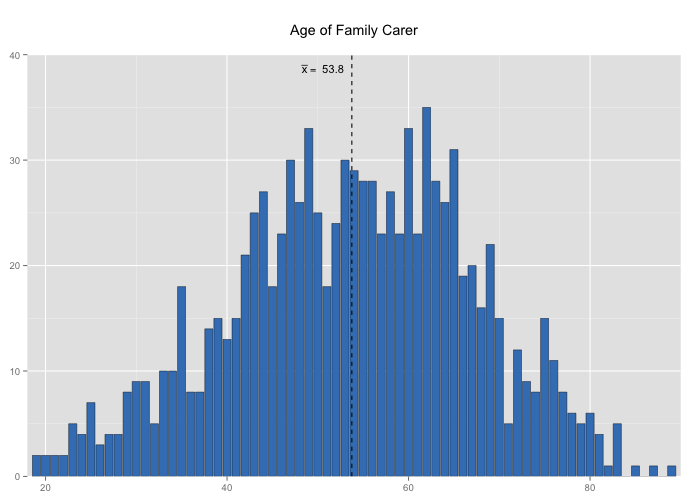 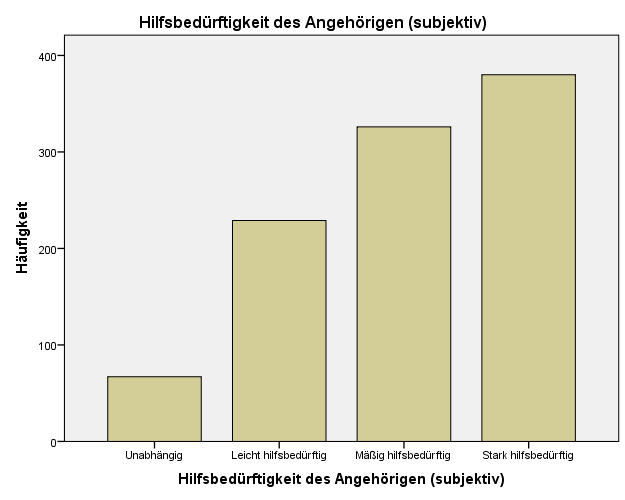 You can choose between three different types of histograms: bar charts, density plot with curve or filled area with line. 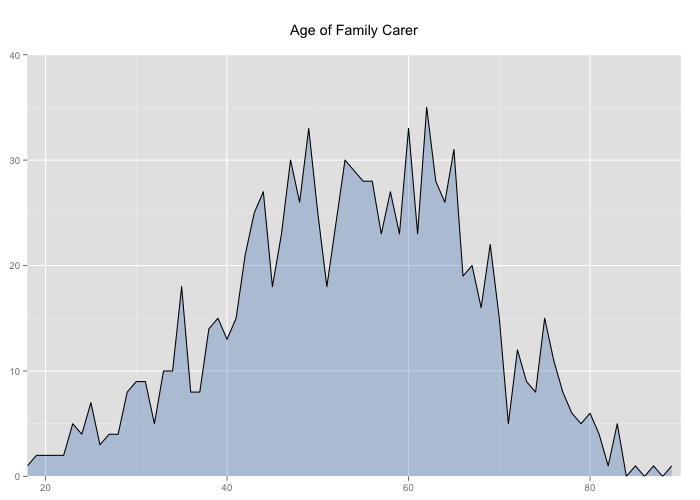 At least on my iMac, I can simply drag and drop single PDF pages containing the diagrams from the Preview app into Word – creating (scientific) graph almost the fastest way, with the help of R and ggplot.